Bill Weimer has been recommending Isotec’s products to his clients for 17 years. The longevity of his relationships with his clients speaks volumes to his professional commitment; not only to his clients, but to their patrons as well. Bill’s clients trust his judgment, because they know he cares for their safety, and he delivers on his commitments. He makes success look easy, but he knows otherwise. He believes that “character counts” and doing his utmost to protect his clients is his highest responsibility. Below are photos of just a few of the many successful installations he’s completed. Advent Automation is headquartered in Annapolis Junction, MD. “Advent” provides security & financial products and services for financial services companies, and government agencies in selective Mid-Atlantic states. TREMENDOUS WORK BILL! 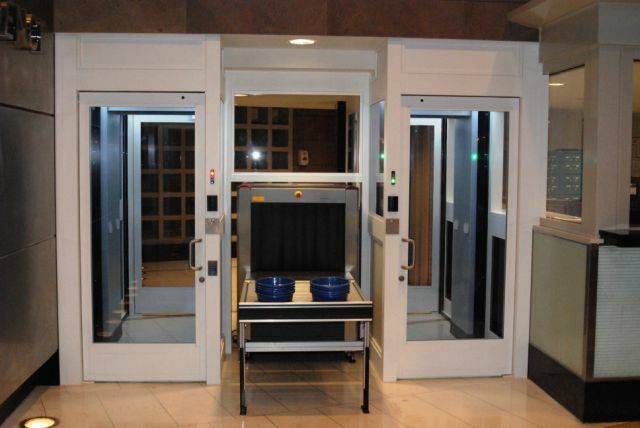 This entry was posted in Banks & Credit Unions, Uncategorized and tagged Access Control Vestibules, Interlocking Doors, Protect What Matters, Safety Entrance, Security Vestibules, Weapons Control Portals. Bookmark the permalink.